Leading into the 21st century, it is no longer business as usual for school leaders and educators who confront the reality of a VUCA world. 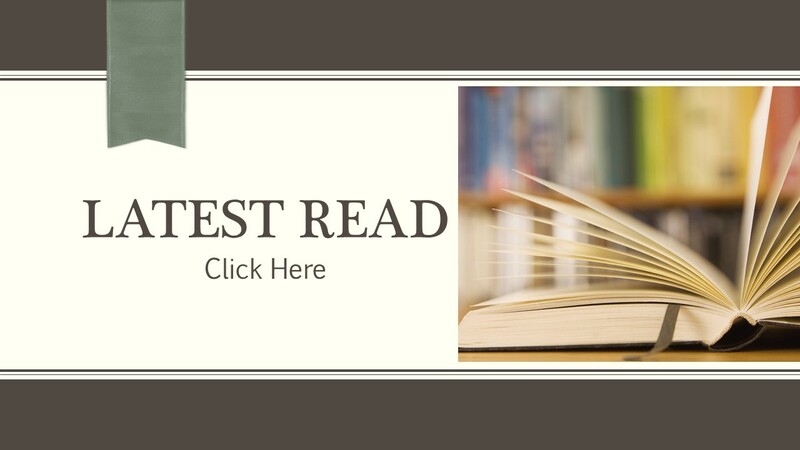 Globalisation, changes in the environment and the rapid advancement of technology are just some of the developments which continually impact and influence our education landscape. With such new challenges, growth is no longer considered a given. It is imperative for school leaders to build and strengthen our community to weather this transition. Inequality and inaccessibility as well as the inability to adapt to new mind-sets and structures are some of the stumbling blocks to building strong communities. How do we overcome barriers and build communities that are resilient in the face of uncertainties? Together with alterations in the way we learn, think and communicate, the need for innovation has never been more critical. Our community has to be poised to stimulate and nurture the qualities that produce innovation and to utilise the tools and knowledge to sustain it. 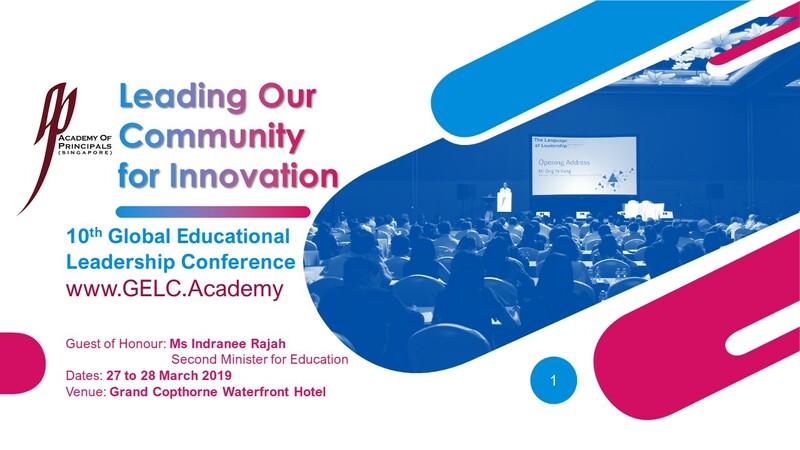 Find out more about ‘Leading Our Community for Innovation’ at the 10th GELC on 27 and 28 March 2019. Glean insights and knowledge from both local and international movers and thinkers in the field who embrace the need to create a resilient model that unites and leads a community for innovation amidst the transformations that are taking place around us. Successful practitioners from other systems who are riding this wave of unprecedented change will also share their experiences and insights with us. Please visit www.gelc.academy for more information on the conference.